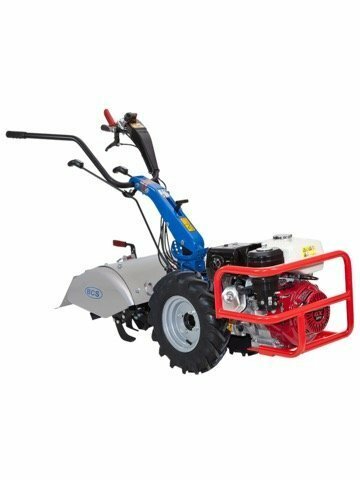 JT Williams stock a wide variety of garden equipment and machinery which is available from our shop and service centre in Ruthin. 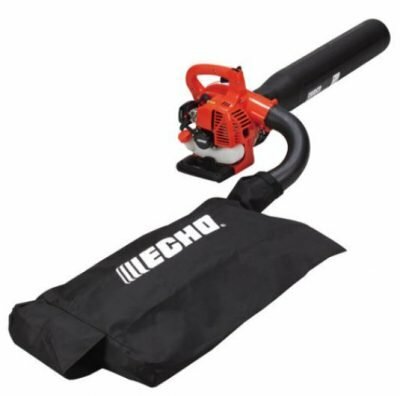 We stock a wide range of accessories, spare parts and hand tools for the garden. 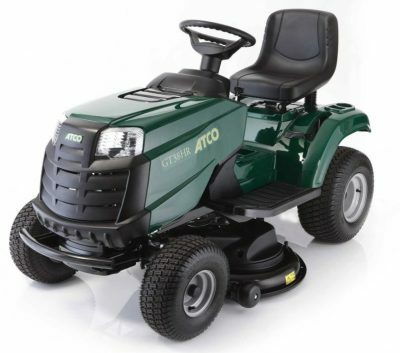 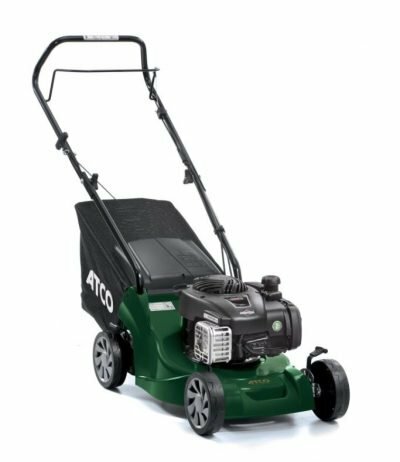 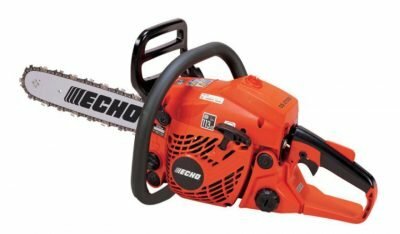 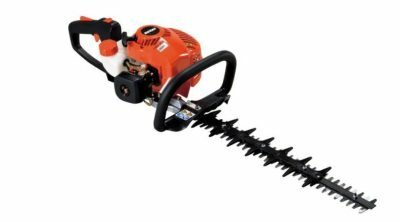 Garden Tractors, Lawn mowers, Strimmers, Chainsaws, Hedge Cutters, Garden Vacuums. 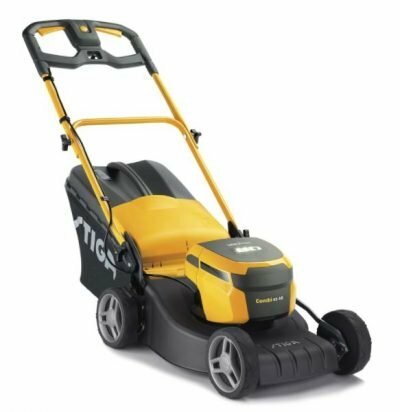 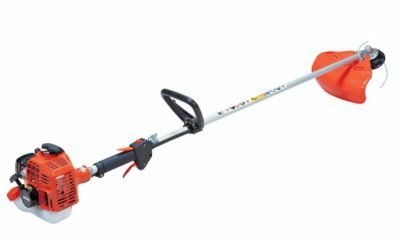 JT Williams now provide cordless battery powered garden equipment.. To learn more about how they can be used on a variety of different garden tools please call us on 01824 702268.